PetrolVietnam Gas (PV Gas) said it would import 600 million cubic meters of liquefied natural gas (LNG) to supply the Hiep Phuoc Power Plant in Ho Chi Minh City’s Nha Be District to produce electricity each year. PetrolVietnam Gas signed a memorandum of understanding with the Hiep Phuoc Power Plant on July 7. According to Bui Minh Tien, deputy general director of PetrolVietnam Gas, the proposed LNG import contract would be valid for 20 years so PetrolVietnam Gas needs to keep negotiating to ensure it is flawless. 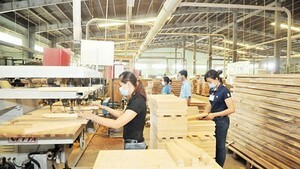 The official contract is expected to be signed in 2011, said Tien. 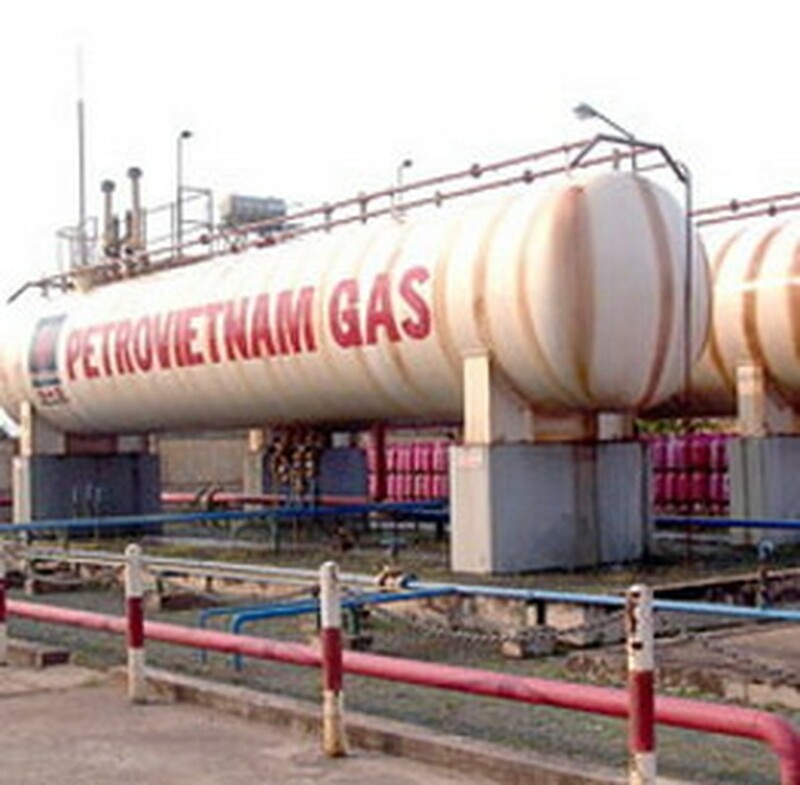 PetrolVietnam Gas plans to import 1.4 billion cubic meters of LNG annually to supply thermal power stations and to serve industrial production in coming years. Truong Am Phu, general director of the Hiep Phuoc Power Co. Ltd, said the company is implementing a plan for the expansion of the Hiep Phuoc Power Plant that would increase its capacity from 375 MW to 675 MW. Vietnam’s rapid pace of economic growth has greatly increased demand for power. The country may face a shortage of almost a billion kilowatt-hours (kWh) this year, as demand is expected to rise as much as 18 percent for the year, the Government has said. National demand for electricity rose almost 22 percent in the first three months this year, according to the government statement.